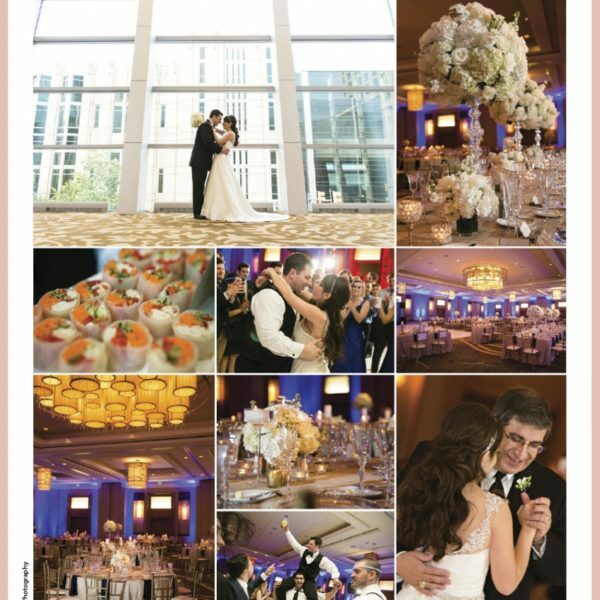 Jadrien and McCall’s TCU Purple wedding was announced in the most recent issue, Fall/Winter 2011, of Brides of North Texas Magazine. 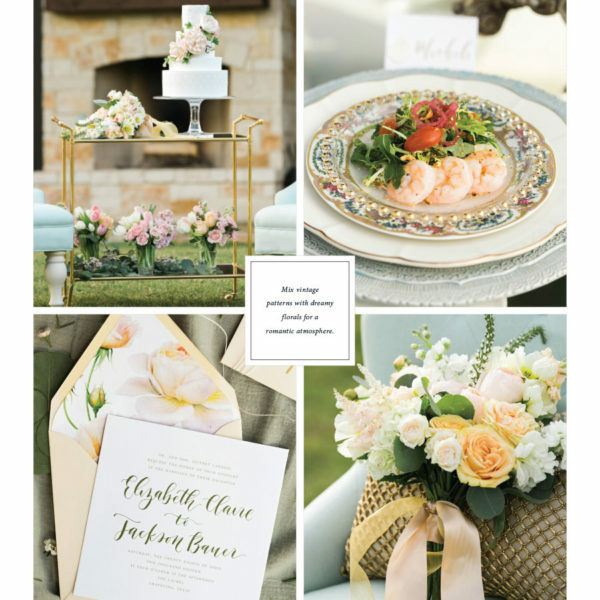 We are always so excited to read the stories of our couples in print along with the photos from their wedding. If you are interested in having your wedding in the next issue see how on the Brides of North Texas Website. On the Cover! Thrilled to be The Cover Bride for Brides of North Texas Magazine for the 2nd Time!